Ruth Friedman: Learning to take better care of your own well-being. 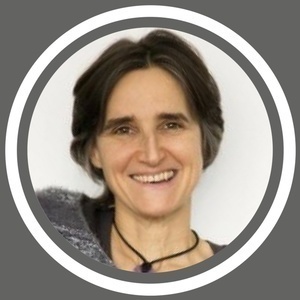 In today's podcast we have Ruth Friedman Focusing trainer, explaining us all about how to take better care of your own wellbeing. How to be more present and available with the people you care most about. She gives us a clear view on how the Focusing method, Self compassion and realizing that you are bigger and stronger then your Inner Critic. If you to want to bring more wholeness into everyday life then you should listen to this podcast. 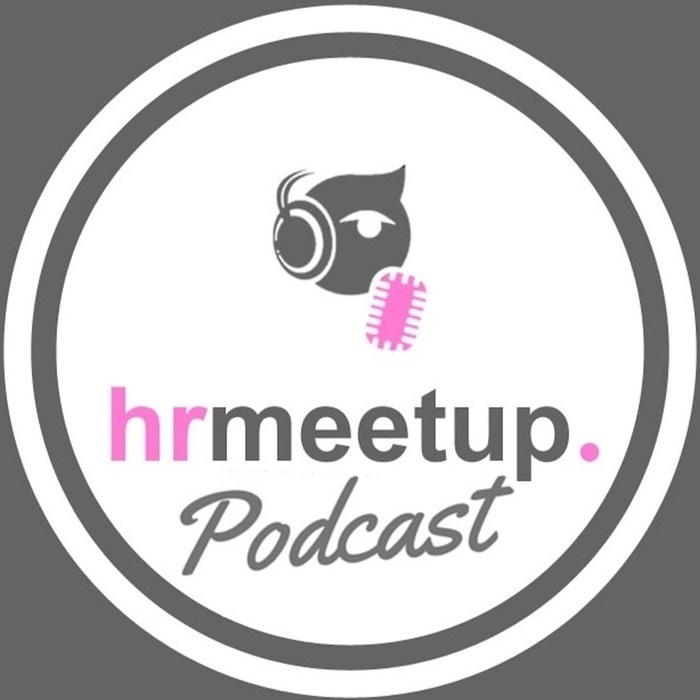 Read more: http://hrmeetup.org/ruth-friedman-thepodcastfactory-org-eng Website: https://ruthfriedman.com?utm_source=Hrmeetup You can support our project by a "Like" of our Facebook page, or in following us via Linkedin, Twitter, Soundcloud, Google+, Pinterest...Thx a lot! Sponsor HRmeetup: "transforma bxl", "Hôtel Le Plaza Bruxelles", "The Podcast Factory".